PokerStars' newly appointed country manager for Italy, Marco Trucco has said that the site will be looking to launch casino games and sports betting on the platform as soon as possible. 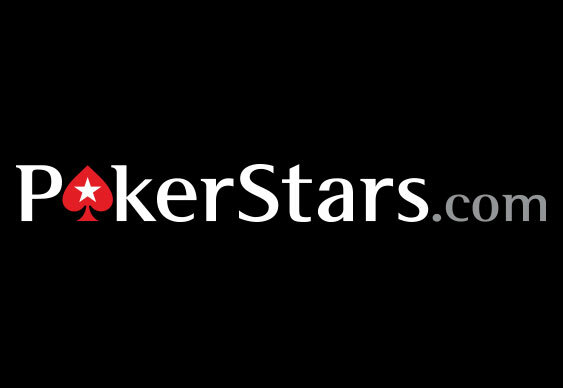 The former Everest Group executive recently told Italy's news agency, Agimeg, that his mission is to bring new players to PokerStars' Italian portal and that means "opening the house of 'Stars, even to those that are not enthusiast." Since breaking away from the rest of Europe, PokerStars.it has struggled to bring in as many customers as the company would like, so it's seen as the perfect place to launch casino games and sports betting. In fact, it's thought that Italy will serve as somewhat of a testing ground for PokerStars' new products which could be rolled out across all its platforms in 2015. "PokerStars is a publicly-listed company, and we have already announced our plan to add new games in the countries where these are allowed, and Italy is one of these. We are working to bring online casino games and slots on PokerStars.it. This will allow all those who enjoy casino games to discover the world of PokerStars, which has been recognized for many years as providing the world’s highest level of customer service to players. We will then also add sports betting as soon as our new product will be ready. It will have nothing to envy to the ones used by today's top names in the industry," said Trucco. Looking ahead to the potential impact of casino and sports betting options, Trucco likened them to PokerStars' other recent product: Spin & Go tournaments. "They are the best example of how an innovation can help the game to be more accessible and fun also for those who have never played before."